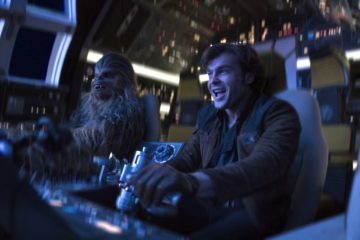 Solo: A Star Wars Story  Review – Safe. 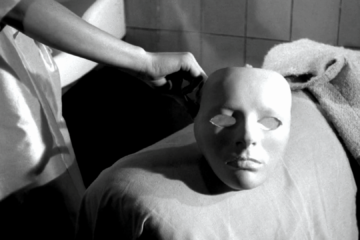 Superficial. Substandard. 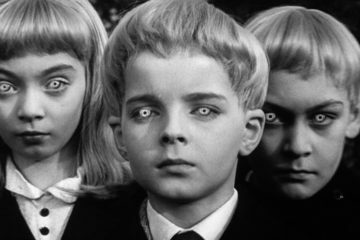 Village of the Damned  Review: Beware The Stare That Bewitches!